Food is very important in Chinese tradition, as there are customs that need to be followed before actually digging in…. like respect, where elders must be served first before anyone on the table. Another thing is that, Chinese cuisine takes extensive prep and cooking times, but you can bet that it’s always worth the wait! 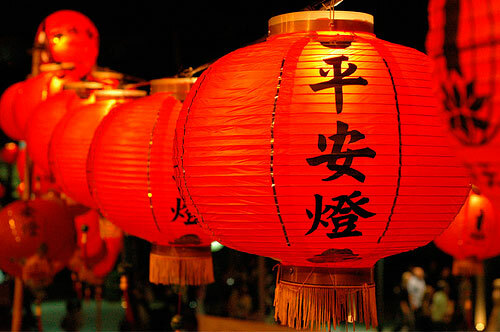 However, you don’t have to wait this Chinese New Year! We are here to help (as always!) So don’t let the foodie in you miss out. Order with us and enjoy your New Year hassle free! Team DD wishes you all a foodilious and blessed New Year ahead! < Previous Single on Valentine’s? No more! Next > What is Saturday morning after a Friday night?